Buying a new car can be stressful – nobody wants to get stuck with a lemon! We’re experts in cars. We provide reliable and comprehensive pre-purchase vehicle inspections so you have a better understanding of the car before you buy it. When we’re done, we’ll give you a written and verbal report of what’s been covered off in your pre-purchase inspection for your peace of mind. There’s no price on your peace of mind. 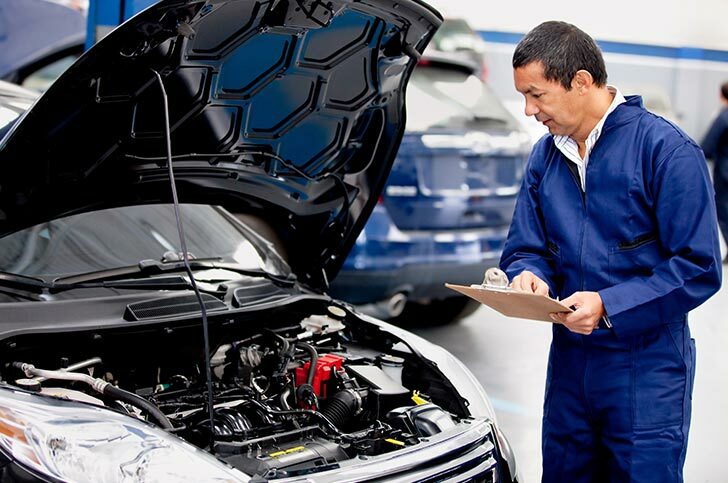 Should our pre-purchase vehicle inspection find any faults or issues with the car, you can refer to our written report to negotiate a better price with the seller – taking account of the cost for repairs. Better yet, if we find out your car’s a lemon – you’ll save yourself the pain and heartache of costly future repairs.